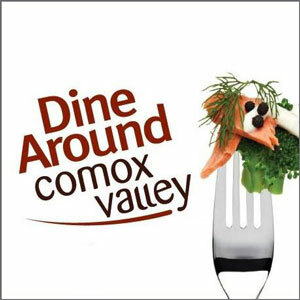 Don’t miss the 10th annual COMOX VALLEY DINE AROUND, hosted in one of British Columbia’s top culinary destinations. Enjoy three-course $25, $35 and $45 menus proudly presented by the region’s top chefs and restaurateurs. Complimented by SIP AROUND, the ultimate happy hour experience.